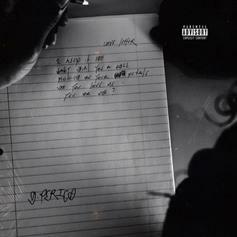 Larry June Drops Off His Latest Project "The Port Of San Francisco"
Listen to G Perico's new offering "Love Letter" featuring Polyester The Saint. 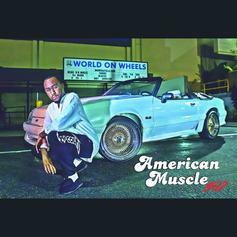 Polyester The Saint's West Coast Vibes Are Strong In "Game So Cold"
Polyester The Saint drops off his new project "American Muscle 5.0," featuring Freddie Gibbs, Curren$y, Problem & more. 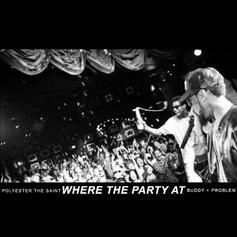 Problem & Buddy Link Up With Polyester The Saint On "Where The Party At"
Polyester The Saint, Buddy & Problem are just trying to find out "Where The Party At." 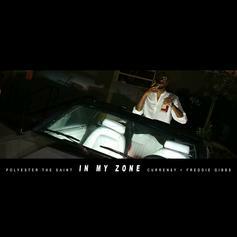 Curren$y, Freddie Gibbs & Polyester The Saint Drop Off "In My Zone"
Freddie Gibbs, Curren$y and Polyester The Saint unite for a West Coast anthem. Watch Polyester the Saint "On the Regular." 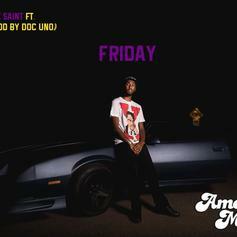 Polyester The Saint calls on Currensy for his new single "Friday." 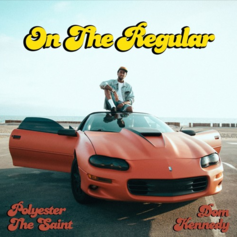 LA rapper Polyester the Saint shares the first single from his upcoming album "American Muscle." 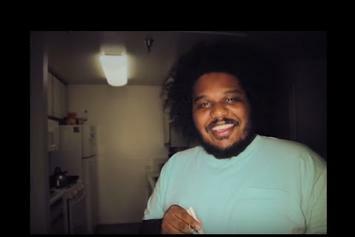 The young homie Michael Christmas feel-good visual for "Are You Around." 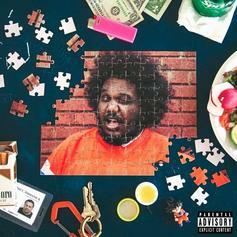 Listen to some late-night funk from Michael Christmas & Polyester the Saint: "Are You Around." 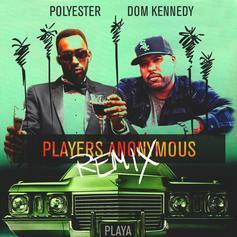 Los Angeles producer/rapper, Polyester The Saint, calls on Dom Kennedy for the remix to his track "Players Anonymous". 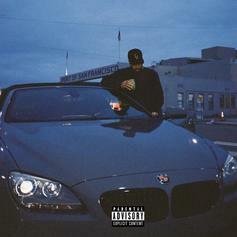 Collab EP from Rapper Demrick & Producer Polyester. Includes features from Scoop Deville, Chuck Inglish, Clyde Carson, Skeme, Brevi & More! Peep Demrick Feat. 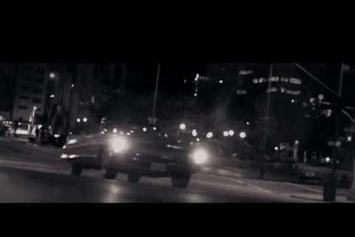 Polyester the Saint & Thurz "Hustle" Video, the latest visual from Demrick. It dropped on Tuesday, August 6th, 2013. 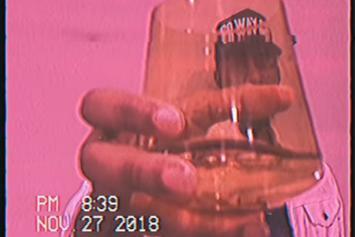 Demrick's odds keep getting better with each new leak, and Demrick Feat. 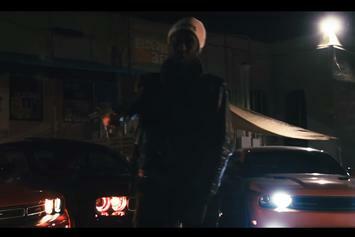 Polyester the Saint & Thurz "Hustle" Video will undoubtedly improve his chances of winning. It's a worthy addition to a respectable catalogue that has seen a lot of growth since Demrick debuted in this game. We're looking forward to the follow-up. 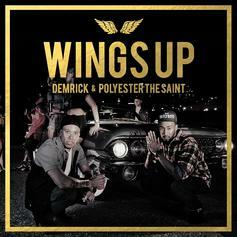 1st leak off MC Demrick and producer Polyester The Saint collab project entitled "Wings Up".